with unique thinking, intelligent insights, and the benefit of our network within the industry. We provide consulting services mainly in telecommunication sector. Project management from unique position at the centre of the telecom and technology innovation ecosystem. 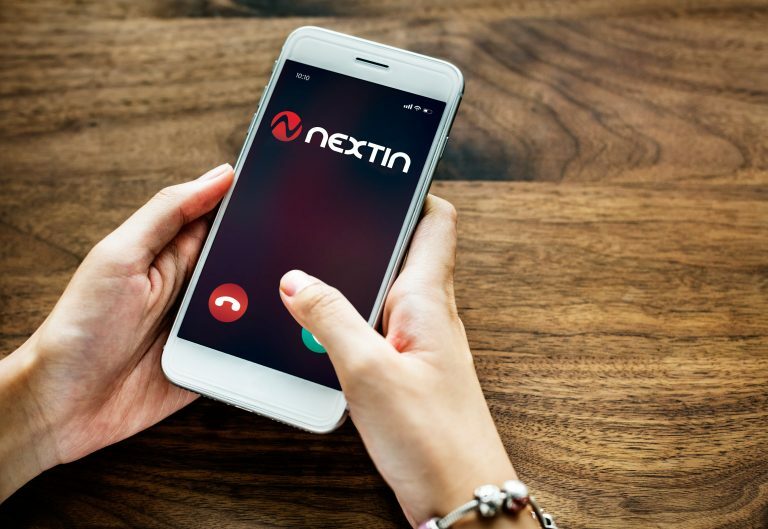 NEXTIN develops global connectivity solutions for mobile broadband and IoT. that allow you to beat the market, and create shareholder value. Contact us for more information and an individual offer.